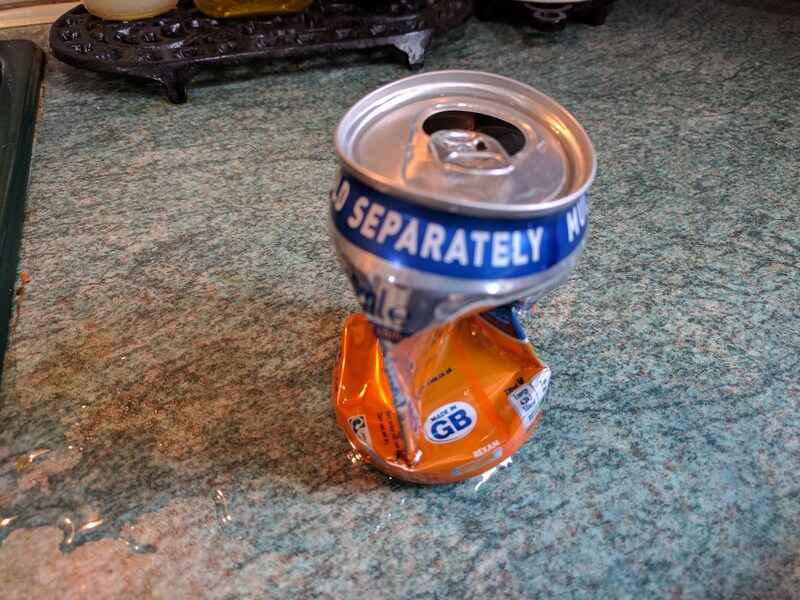 In this experiment we are going to make a can implode! You will need your parents help, as this is a very dangerous experiment. Serioulsy… Get mum or dad to help you. Do not try this on your own.